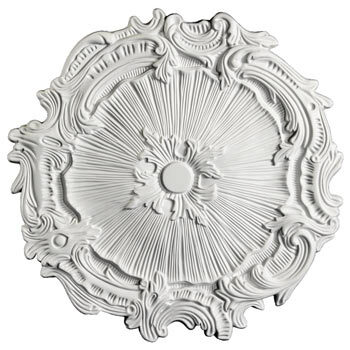 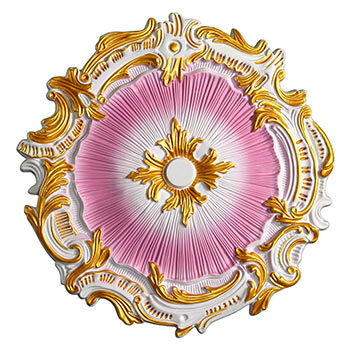 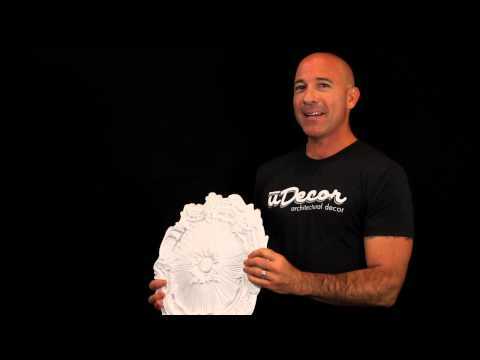 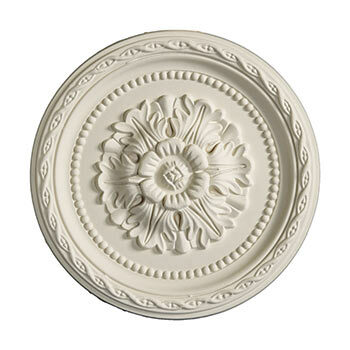 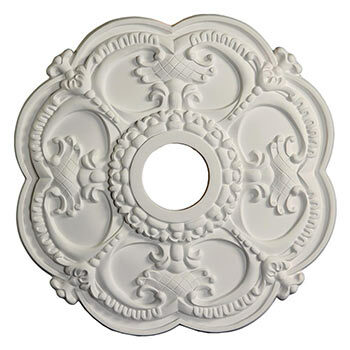 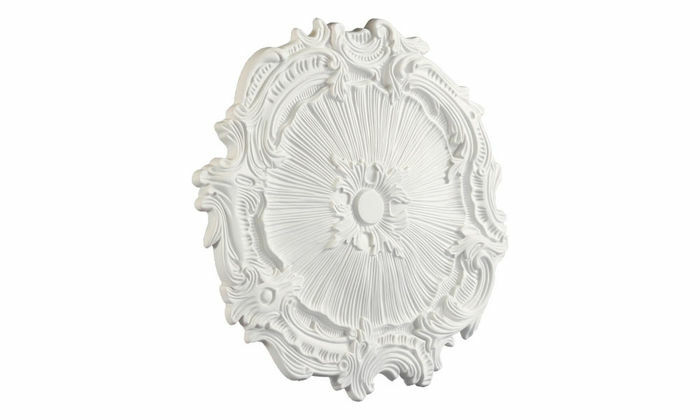 The MD-5162 Ceiling Medallion is 16-3/4" in diameter and has a depth of 1-1/8". 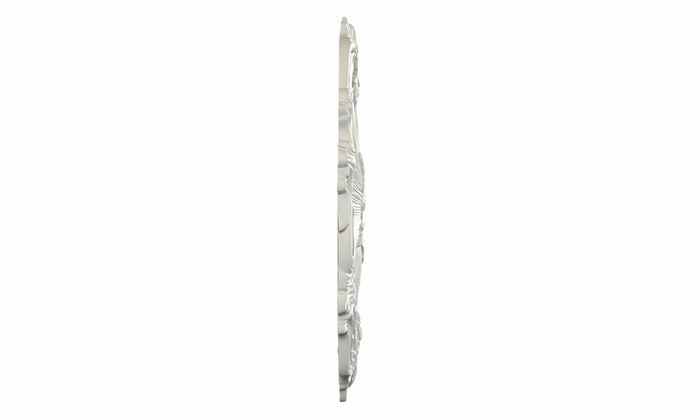 The piece look stunning, I got great complements on this medalion. 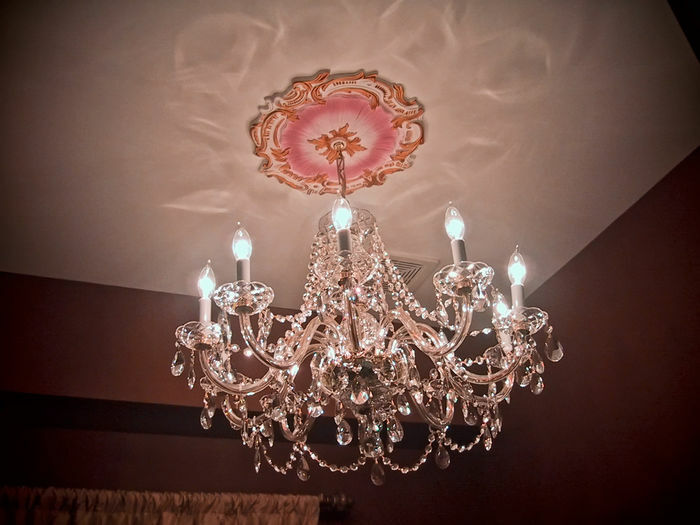 It works perfectly on small to medium room. 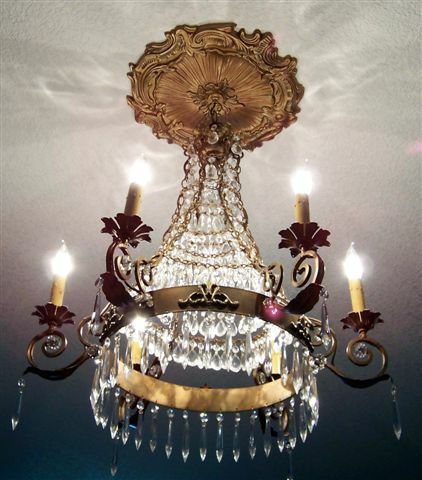 You can can not put the ceiling cup for flush mount to the this medalion, hanging chandelier with the retainer, or mount with no light just for show.